The polluted wine produced for a village’s annual Grape Harvest Festival has left all but a few rabid with some chemically-engendered form of zombiism. The may saunter about like sleepwalkers, but these are not the zombies of George A. Romero’s Night of the Living Dead (1968); they are, rather, oozing transmitters of an impassioned insanity that can only be termed anarchy. 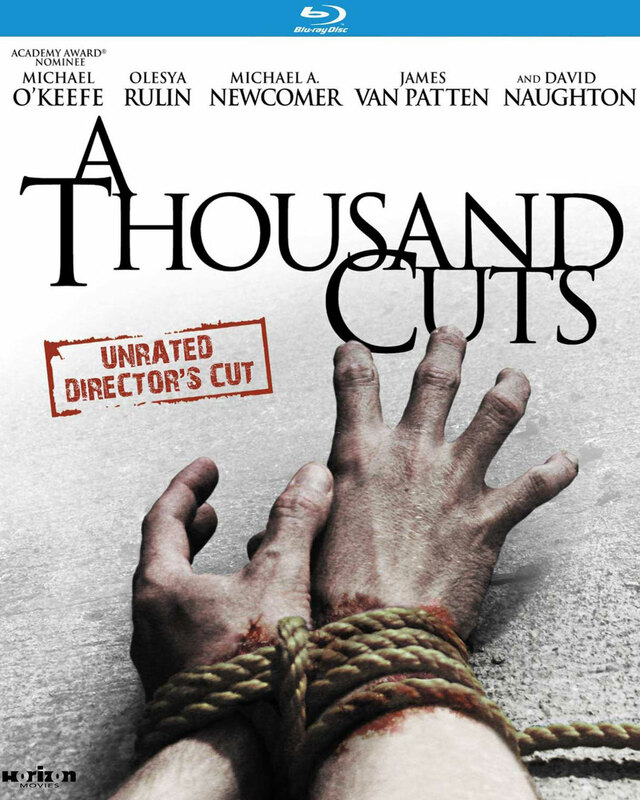 It seems an odd boast to make for one title in a plentiful filmography devoted to vampires. 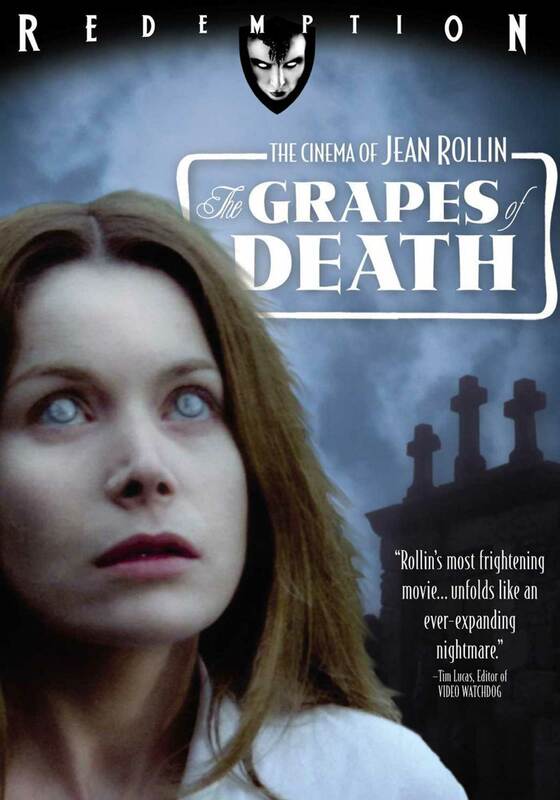 ghosts and other undead, but THE GRAPES OF DEATH (Les Raisons de la mort) Jean Rollin’s most frightening movie. 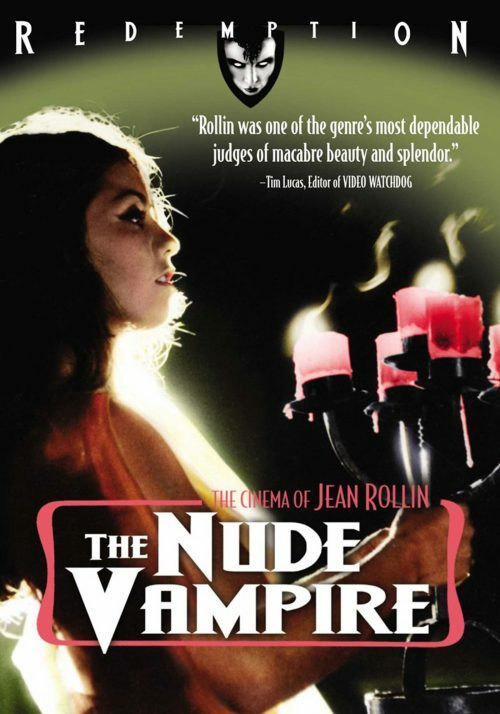 It was never really the gaol of his previous films to frighten, and it is the unsettling, progressively chilling quality of GRAPES that makes it unlike anything else in Rollin’s poetical canon. Watching it, one is almost surprised that Rollin would – or could! 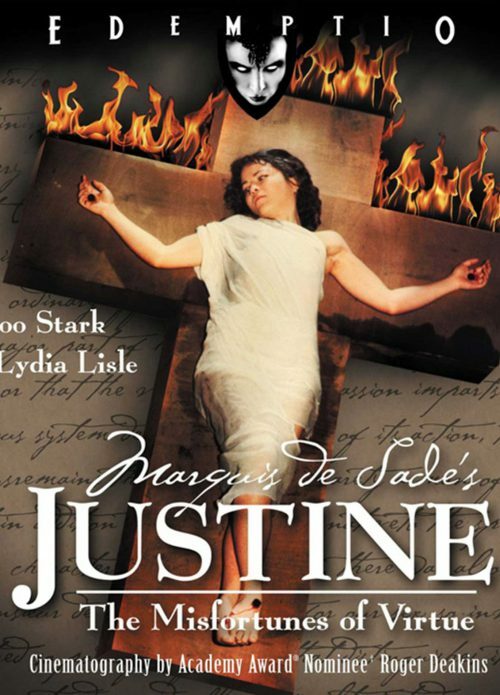 – direct a film to such a successfully commercial end, but THE GRAPES OF DEATH unfolds like an ever-expanding nightmare whose noose is drawn all the tighter by the efforts of its young heroine to escape it.